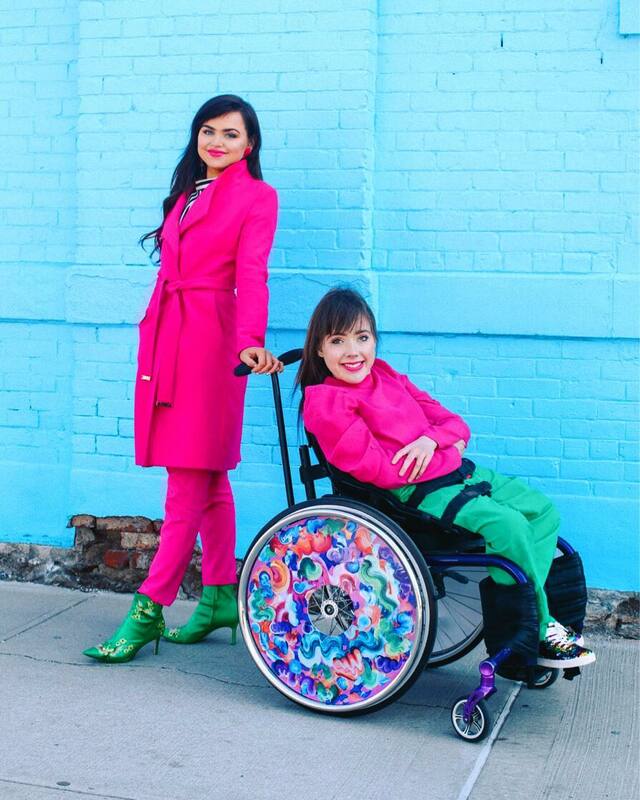 Izzy Wheels is an inspirational brand that empowers wheelchair users to express themselves and their individuality through their wheelchairs. It’s such a wonderfully colourful concept and a fantastic example of how great design can be truly empowering. We caught up with co- founder Ailbhe (phonetically spelled “Al-ve”), to talk about their story and how inclusive design benefits everyone. See some of her favourite examples. Q: Where did the idea for Izzy Wheels start? My sister Izzy has always been my best friend. When we were little, we loved decorating her wheelchair to help her express herself. But wheelchair users had no choice in the appearance of their equipment. They were designed for function but looked very generic and medical which seemed so restrictive. Q: What was the problem you were trying to solve? Often the wheelchair was the first thing people noticed when they met Izzy instead of her bright and bubbly personality. The design of wheelchairs hasn’t really changed since they were invented, they still look functional and old-fashioned. Great design allows people to express their diverse personalities, show off their interests or match their wheels to their outfits. Like our motto says: If you can’t stand up, stand out! Q: How do people react to the wheels when they see them? They are a great conversation starter. They help people address the wheelchair straight away with something positive. It means those first interactions are more fun and comfortable. Q: What are some other brands doing cool things in this area people should check out? Hickies are like Izzy Wheels for shoes. 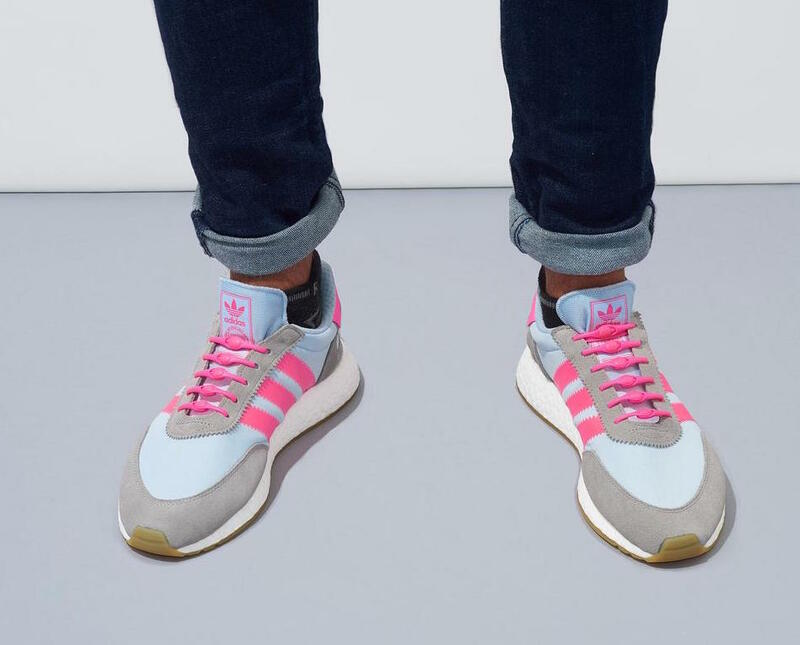 These colourful elastic, no-tie shoelaces are a great accessory to make your shoes more expressive. Plus they are easier to use for everyone. Openbionics make medically certified, 3D printed bionic arms that look amazing. They’re designed and engineered for comfort, and you get to look like a superhero. All their technology is open source so that it can freely be developed and improved. It’s fantastic. OXO’s kitchenware looks so funky and futuristic. The original idea came from the brand designing kitchen tools for people with arthritis. 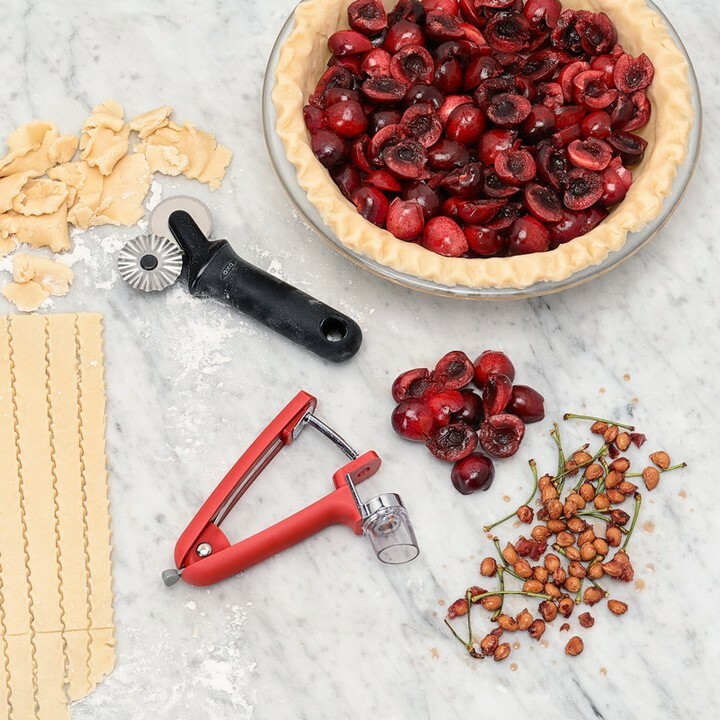 Once they started exploring, it became clear that all kitchen tools should be easy for everyone to use. It’s a great example of how inclusive designs can benefit everyone. 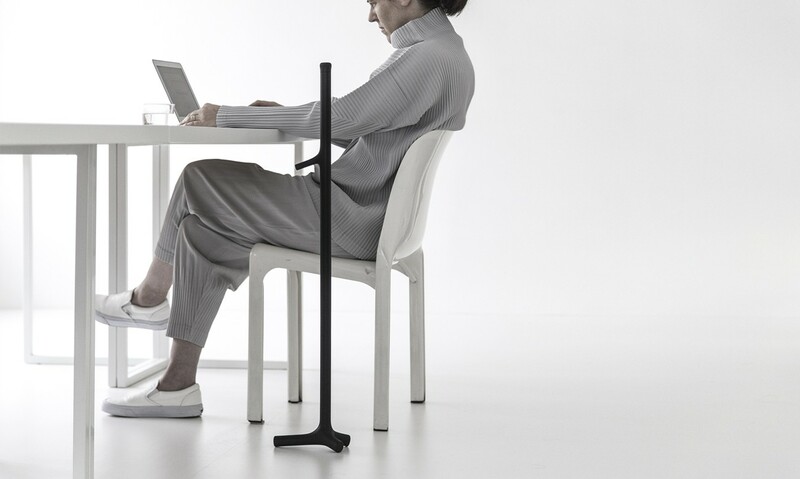 This sleek, lightweight, 3D printed walking stick utilises the handle to act as a stand. When you need to put your walking stick down, it will always stand securely. A perfectly elegant, functional design. I love ergonomic pens, they’re chunky and funky and colourful, and a really cool fashion statement. 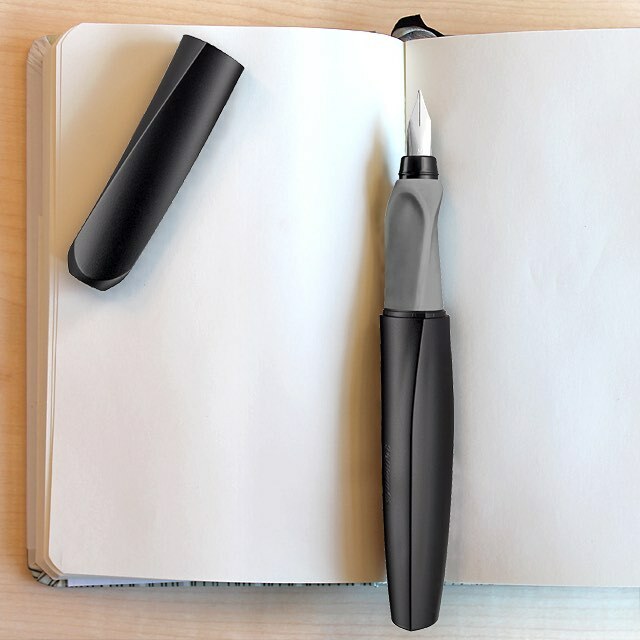 They also make it more comfortable to write, especially for people with arthritis or limited dexterity. Prosthetics are amazing. They’re another great empowering medical technology that looked very standard and functional. 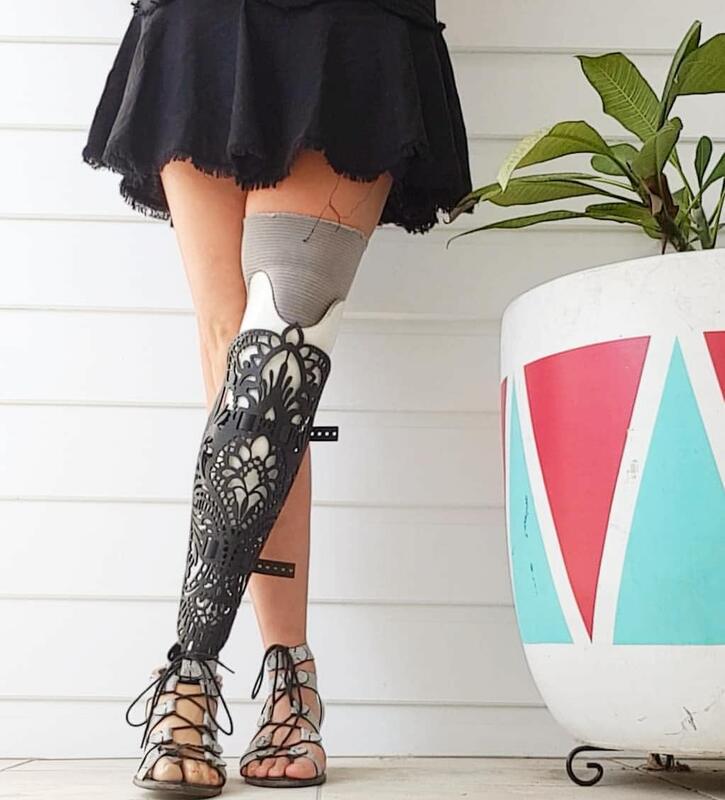 Alleles make brilliantly designed custom covers for prosthetic limbs so that people can express themselves by turning their prosthetics into a fashion statement. Hey Ailbhe, thanks for sharing your awesome story and these really cool life-enhancing designs.Want to see how Sugru can adapt things and make things easier to use? Check out this article filled with great examples.